*Metaphysically*, philosophy was born with Thales and the Milesians. *Epistemologically*, it was born with Parmenides and the Eleatics. 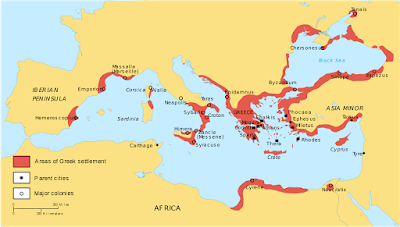 The Milesian school began around 600 BCE on the coast of Asia minor. The Eleatic school began around 500 BCE about 1100 kilometers west in the southern Italian peninsula. He also has a nice post on what distinguishes philosophy from pre-philosophic thought. There are three original cultures with serious philosophical traditions -- Greece, northern India and China. 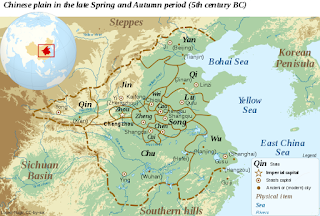 Their philosophical traditions all started in periods of small, competing polities sharing a common language and culture: the Archaic Period in Greece (776-480 BC), the Srmana Period in northern India (700s-332BC ) and the Spring and Autumn Period in China (771-456BC). The contiguous time periods are very noticeable. One can see why German philosopher Karl Jaspers came up with the notion of an Axial Age. As for what they have in common, one is that they all had contact with the militarised pastoralist societies which developed as a result of the invention of the composite recurve bow and effective deployment of mounted archers. They were periods of increased urbanisation (particularly noticeable in India but also in the Hellenic world.) They were all places that developed coinage but that was after philosophy and is a natural response by urbanised trading polities to intense inter-polity competition. 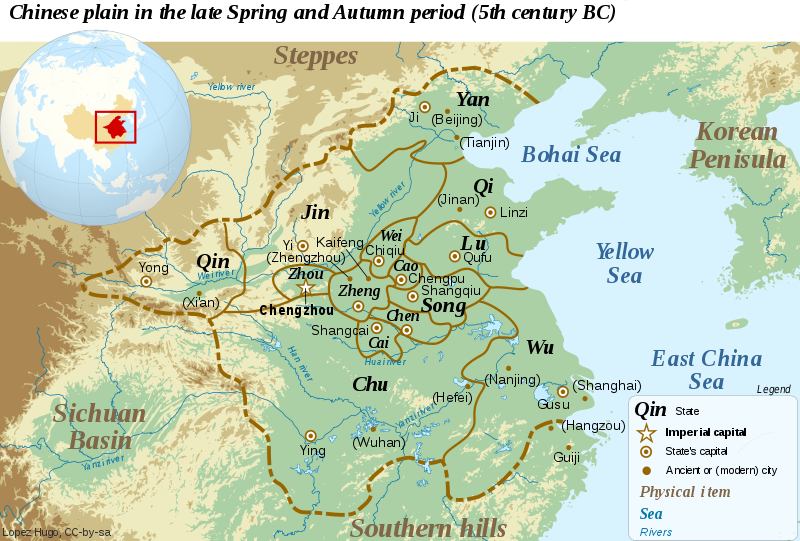 In the case of China, the focus was on competing autocracies developing out of a vassalage-and-honour ("feudal") system. So Chinese philosophy focused on how to live and what to serve (Confucianism), how to rule (Legalism) and how to navigate serenely a world of flux (Taoism). India had a range of types of polities, including deliberative assembly republics. 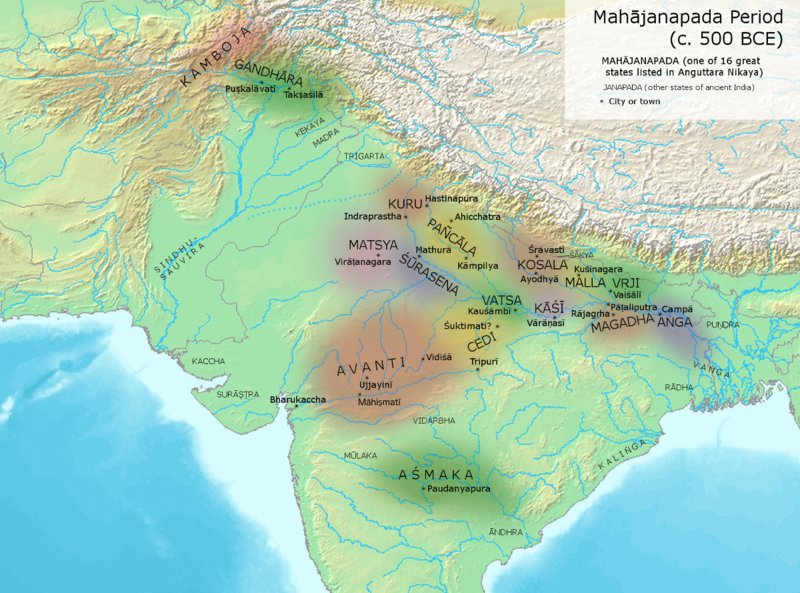 The Vedic order was collapsing and being challenged by new ideas, notably Buddhism and Jainism, followed by the Brahmin response, which led to what is known as Hinduism or better understood as the Hindu synthesis. This clash of ideas, ways of thought, ways of being governed, led to the very rich Indian philosophical tradition, ranging from mathematics to ethics to metaphysics but with a strong tendency to an otherworldly focus. 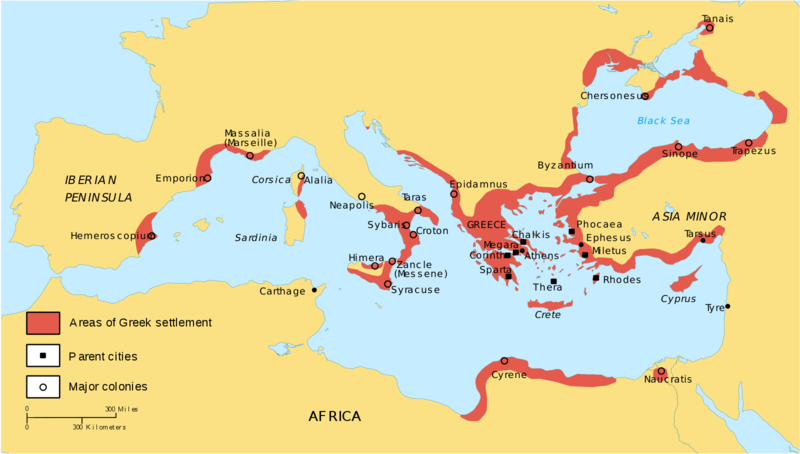 The Hellenic world (which ranged from Spain to Crimea) also had a wide range of types of polities, but much less religious flux, resulting in a very rich philosophical tradition ranging from mathematics, to ethics to metaphysics but with a stronger element of epistemology than elsewhere and a more this-world focus leading to proto-science and (if physicist and historian of science Lucio Russo is correct) a full-blown Scientific Revolution in the Hellenistic Period. (3) common language facilitated far more connections between thinkers and ideas. India and the Hellenic world had a far richer range of polities than China, leading to a much broader range of experience and examples for reasoning about social and political matters. The effect was much stronger in the Hellenic world, which had few significant monarchies and which was in contact with a much broader range of societies and geographies than northern India and far more so than China. In particular, the sheer number of polities with deliberative assemblies made the politics of persuasion a much stronger factor. This encourages thinking about rhetoric but also public reasoning in general. So, it is not surprising that the Hellenic world had a somewhat broader ambit of philosophy than India and that both had much broader than China. Nor is it surprising that philosophy, as with other forms of human creativity, tends to operate more strongly in periods of polity diversity and competition.